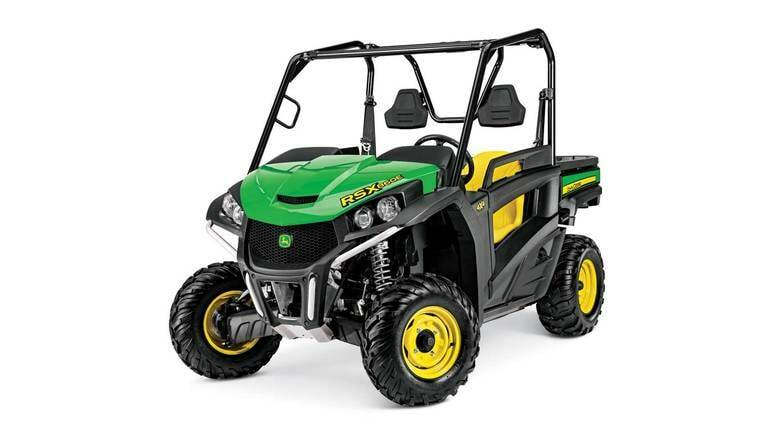 The John Deere Gator UTV is second to none. 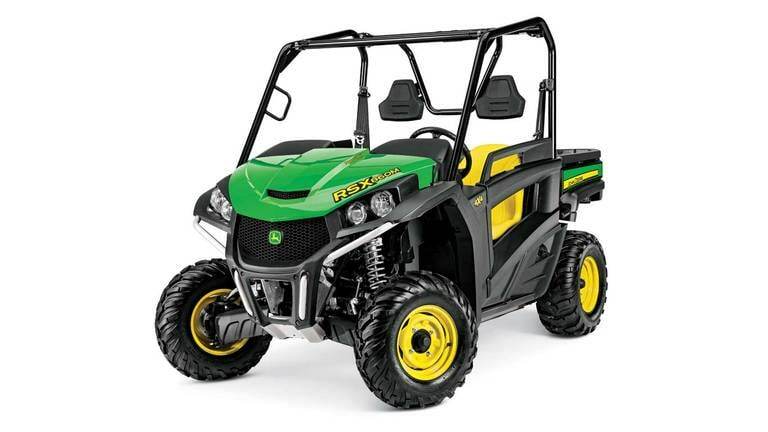 Whether using traditional Gator side-by-sides for work or crossover vehicles for play, our knowledgeable team at Tri County Equipment can help you choose which Gator UTV is the best option for your budget and needs. Already know what you're looking for? Request a Quote using the button below or search for specific side-by-sides by name.